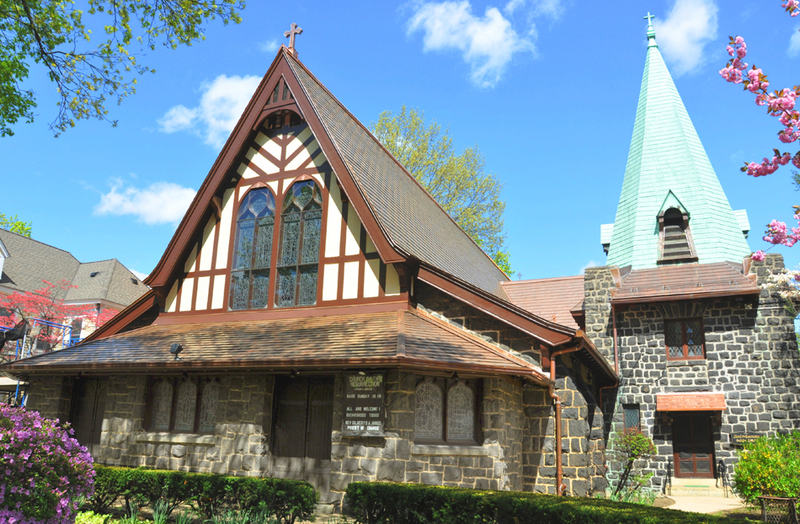 The Episcopal Church of the Resurrection | Kew Gardens/Richmond Hill, N.Y. 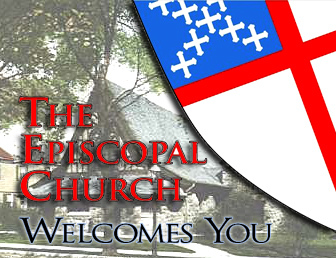 Welcome to the website of the Episcopal Church of the Resurrection, Richmond Hill/Kew Gardens. We are a diverse, warm and caring community of faith whose mission and ministry is to engage and serve the needs of the people of God in the Forest Park Deanery and the surrounding communities in the Archdeaconry of Queens, in the Diocese of Long Island. We are delighted and thankful for your visit to our website. Should you have questions about this Parish Church or have a specific need or concern, please send us an email or call the church office for assistance. It is our hope that as you visit the many sections of our website you will be encouraged to visit our Parish Church. Wherever you are on your spiritual journey, you are most welcome to come and worship with us! We are truly blessed by a great variety of people who love the Lord. It is our joy to welcome and serve Christ in all persons. Welcome, in the Name of our Lord and Savior, Jesus Christ.